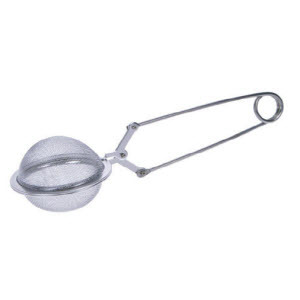 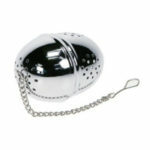 Easy to use infuser for a larger single cup. 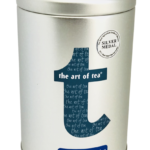 Recommended for all leaf black, green or herbal teas, including rooibos. 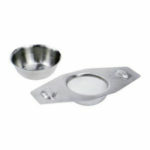 16 x 5.5cm 100% stainless steel.